The collective conscious is the set of shared beliefs, ideas and moral attitudes which operate as a unifying force within society. The term was introduced by the French sociologist Émile Durkheim in his Division of Labour in Society in 1893. National behavior is said to vary according to the different collective consciousness between nations. 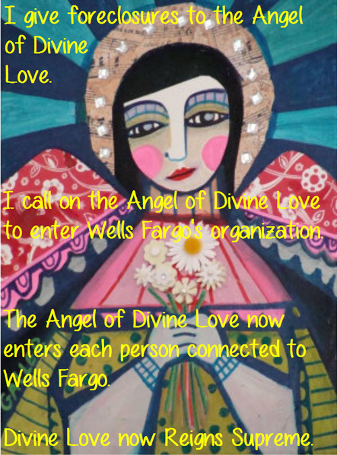 Image Credits ~ Folk Art Angel by Heather Galler ~ View page.